More Great Hair Maintenance Color Range Shampoo. Range of Shampoos which add color. 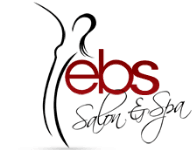 Come visit us @ EBS Salon & Spa for more information on the top salon hair products sold at our Salon! !